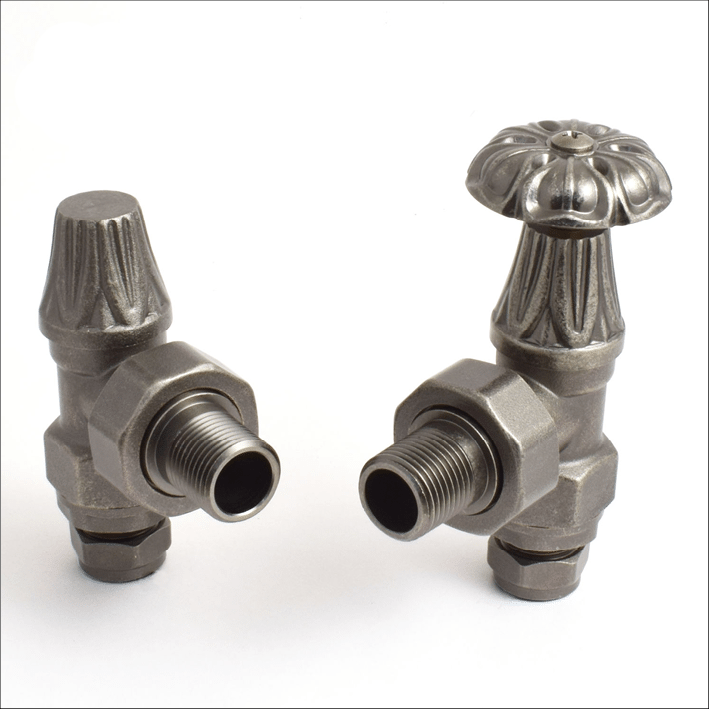 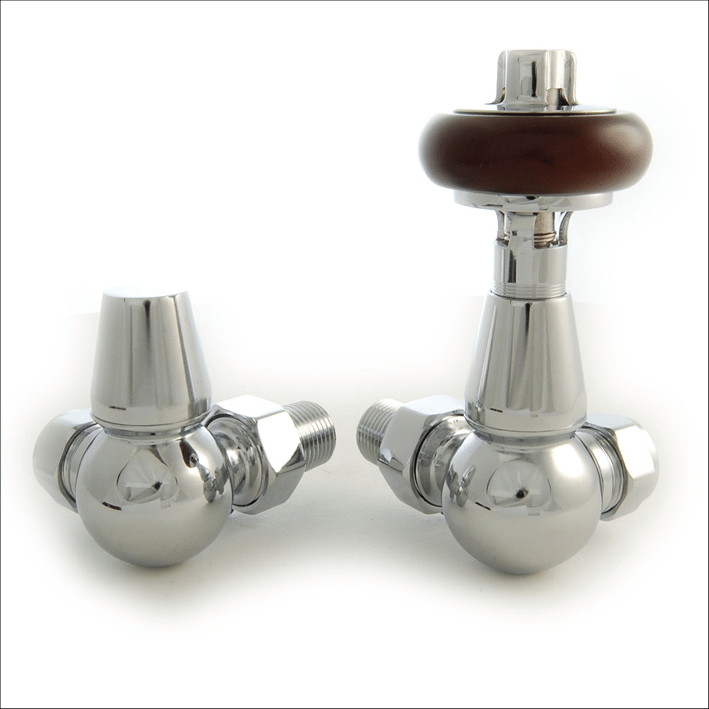 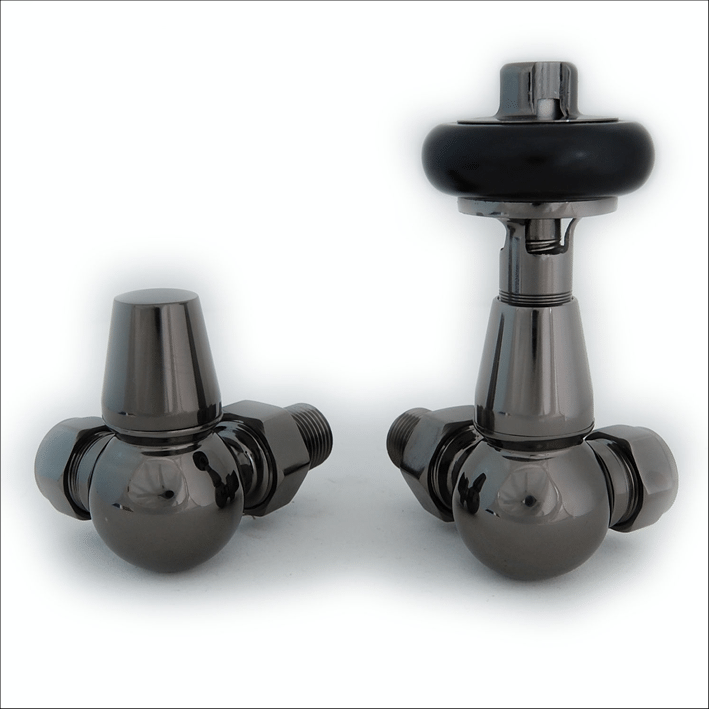 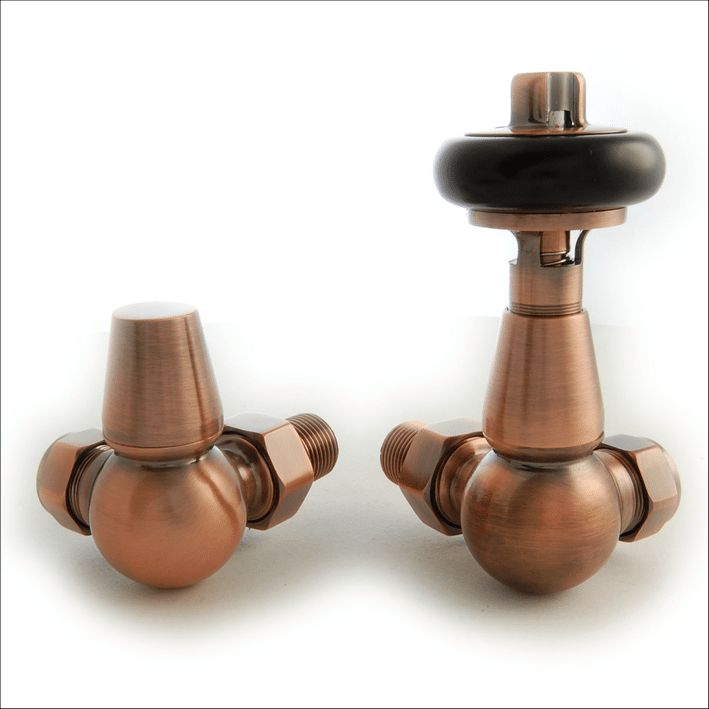 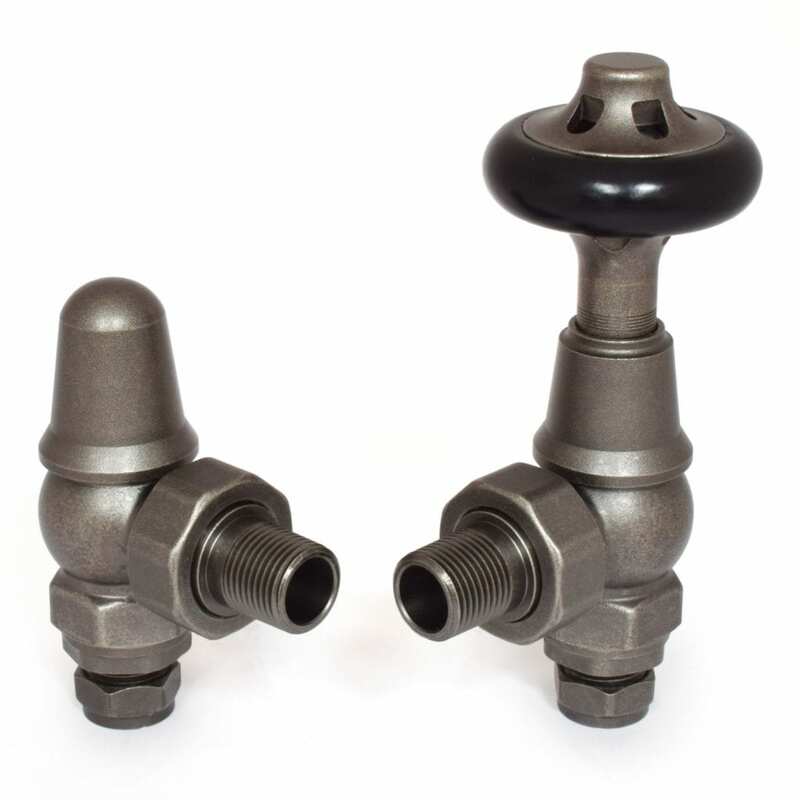 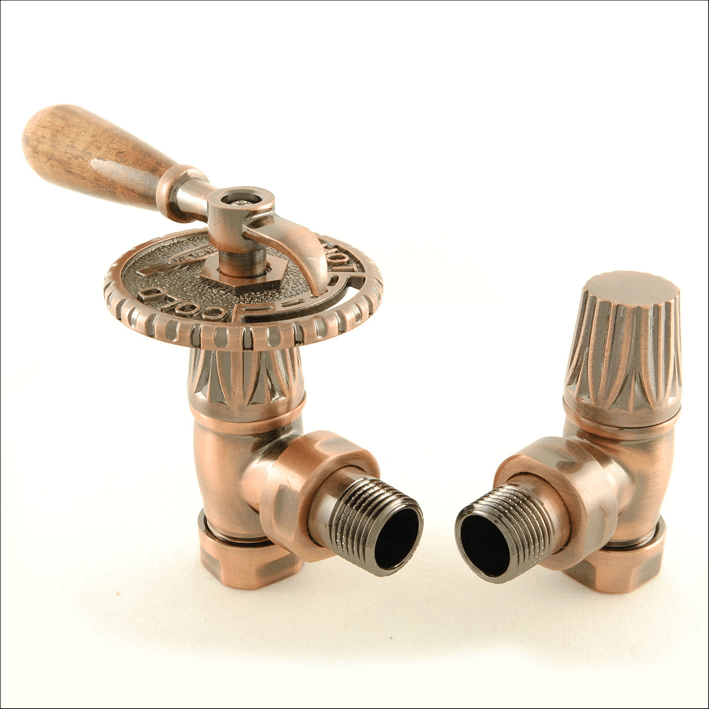 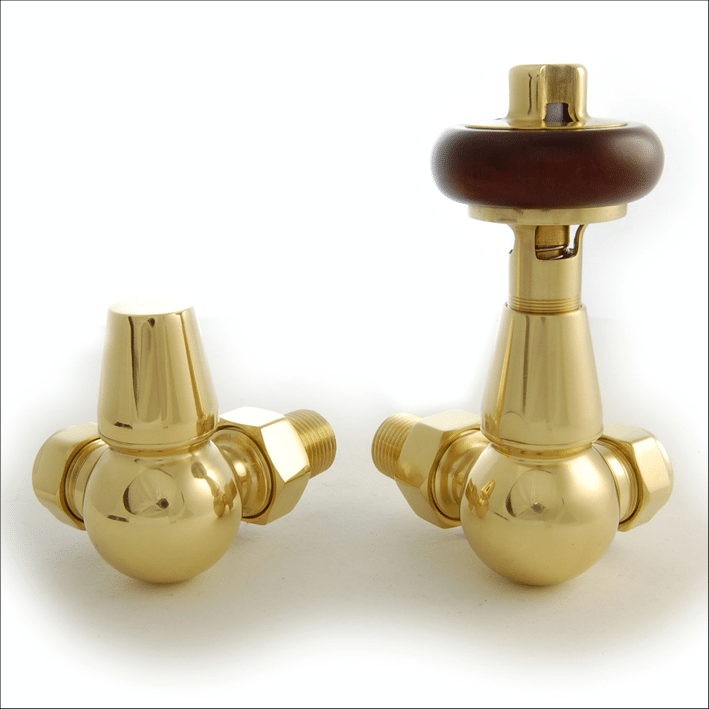 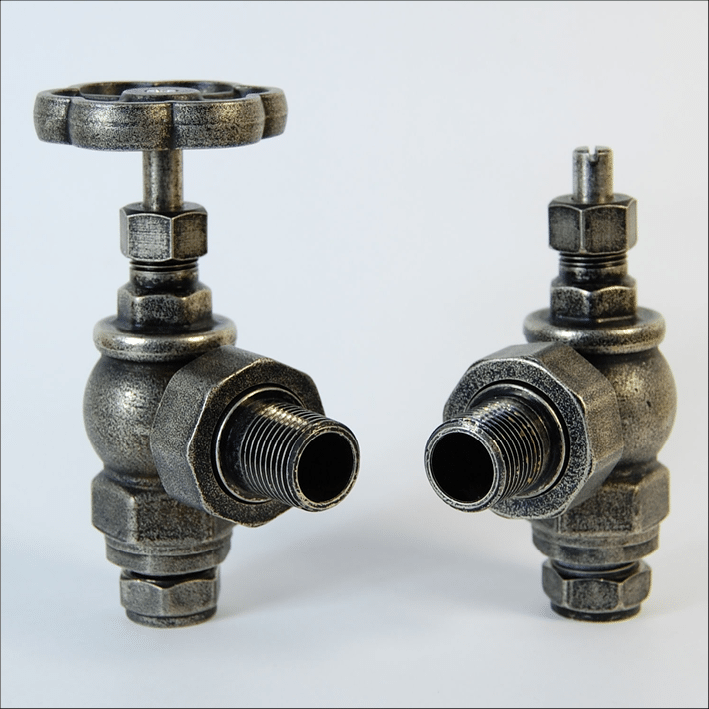 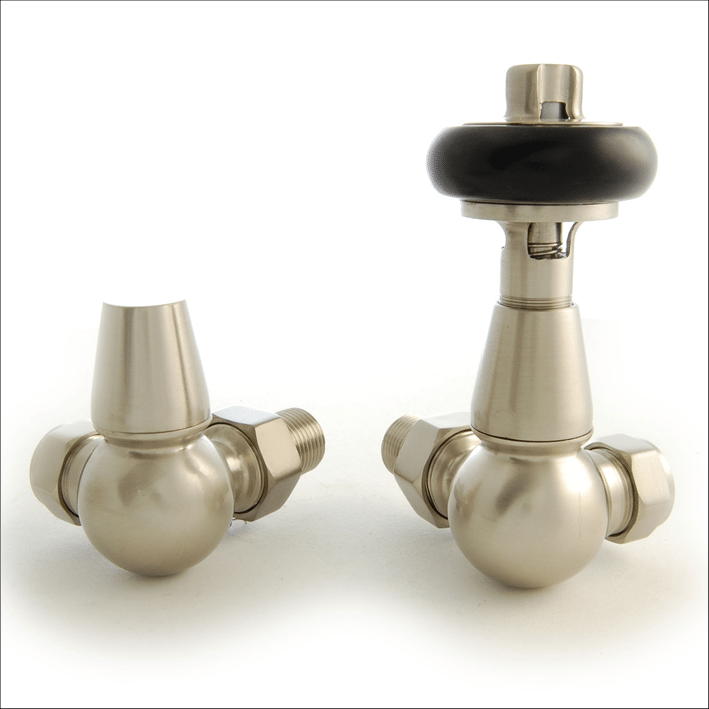 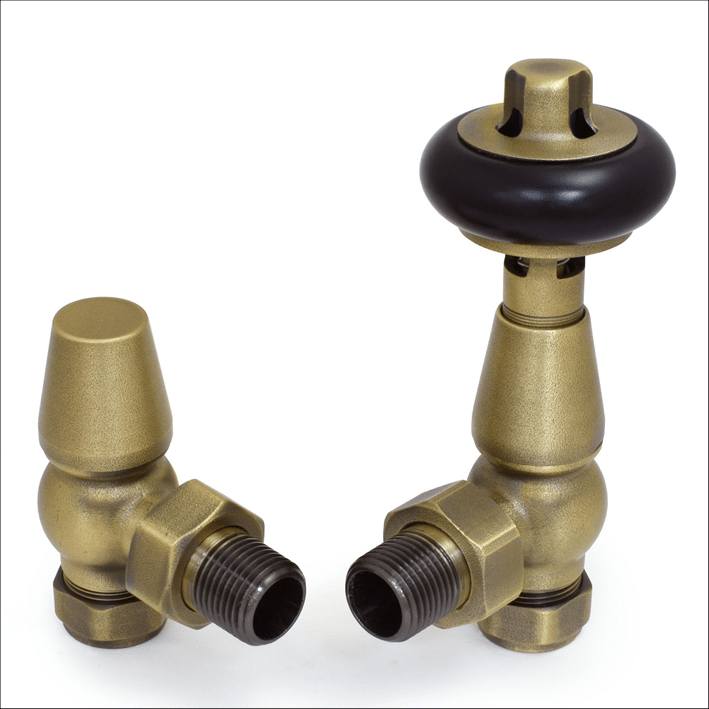 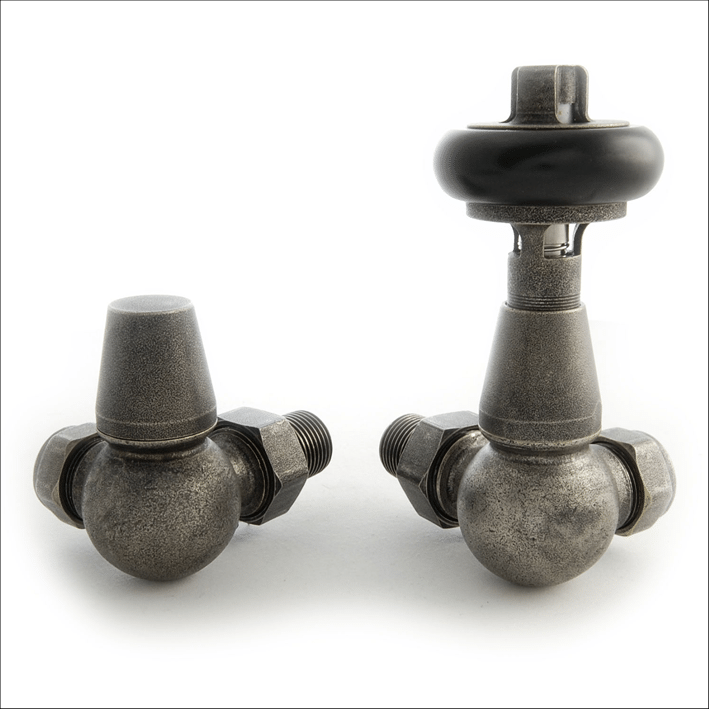 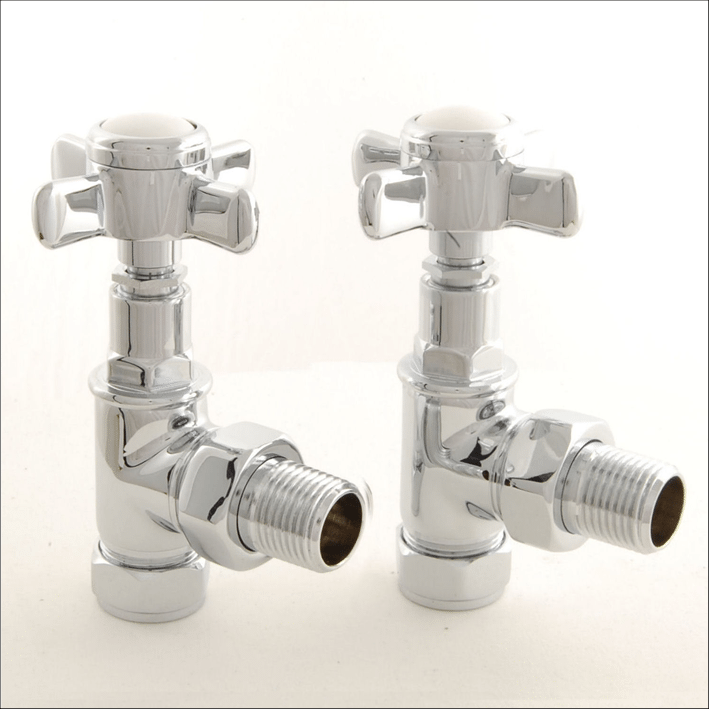 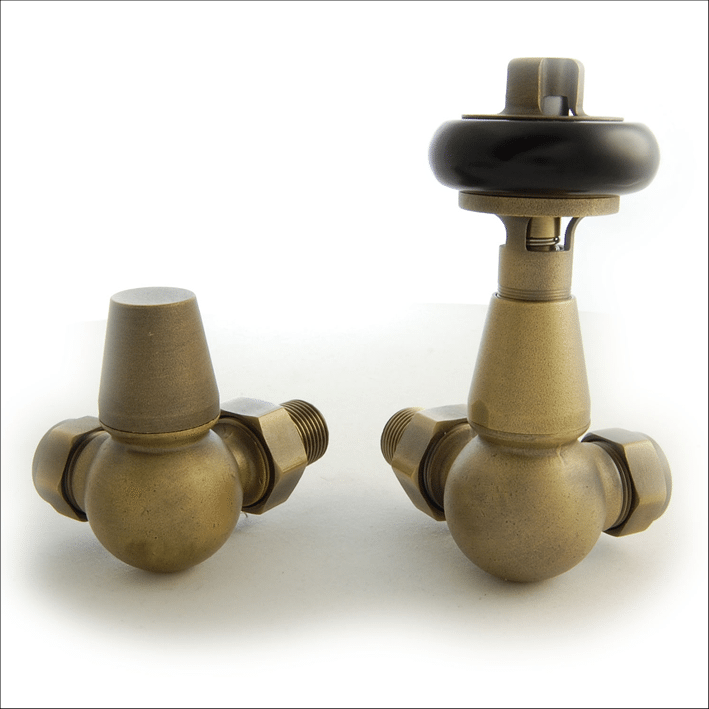 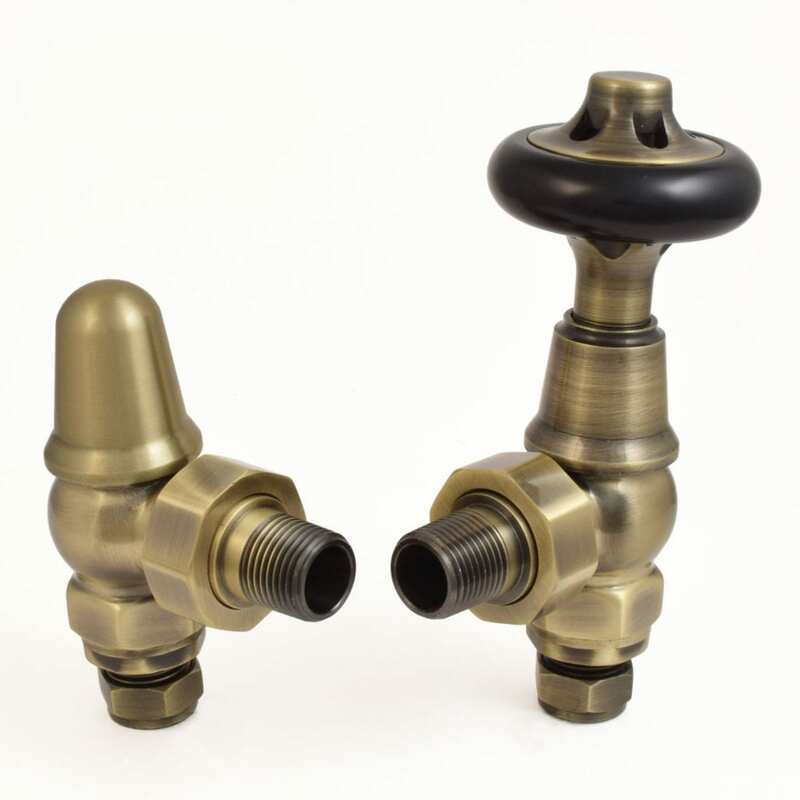 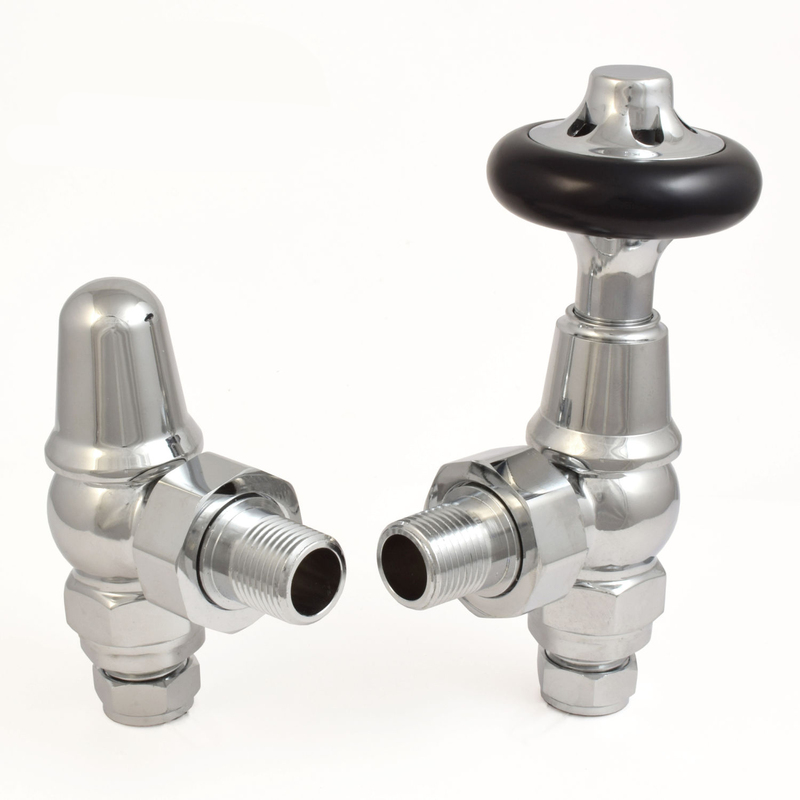 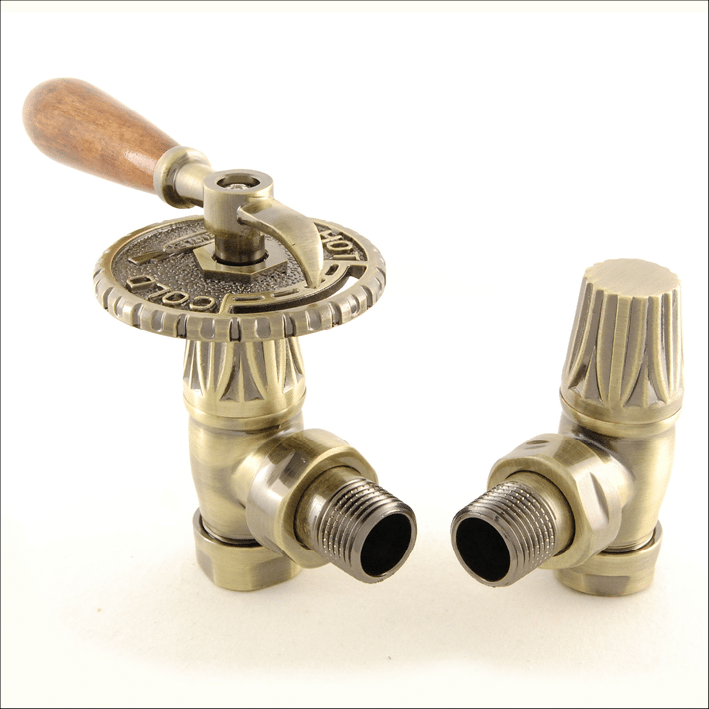 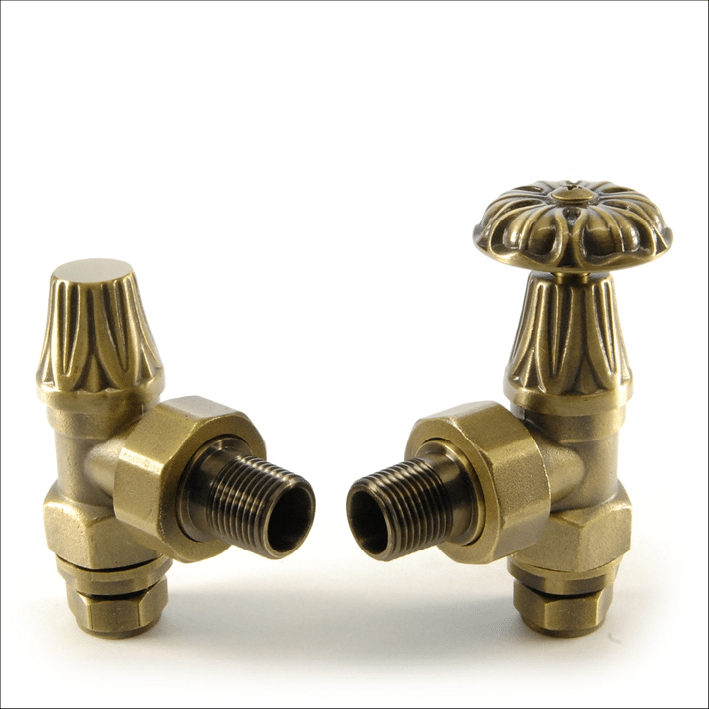 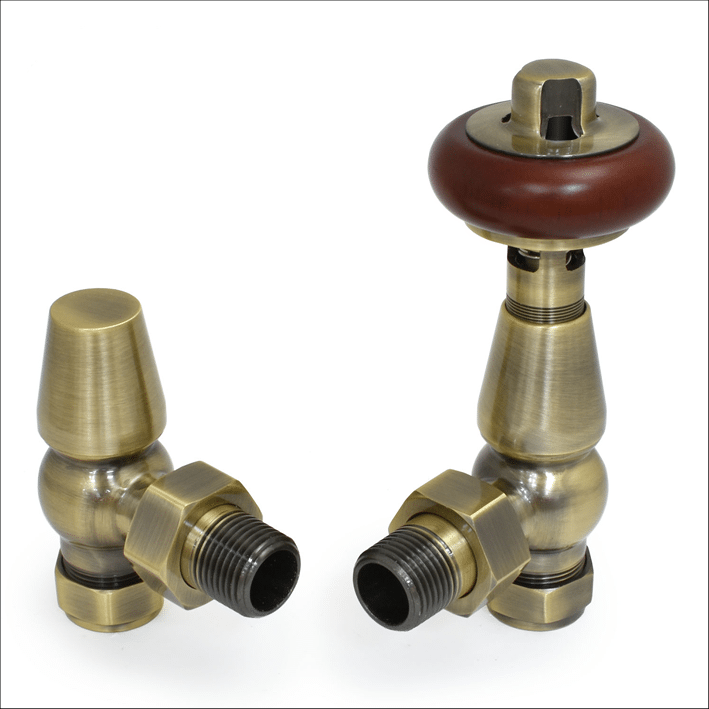 We offer an extensive range of cast iron radiator valves in ornate, decorative styles or more simplistic finishes. 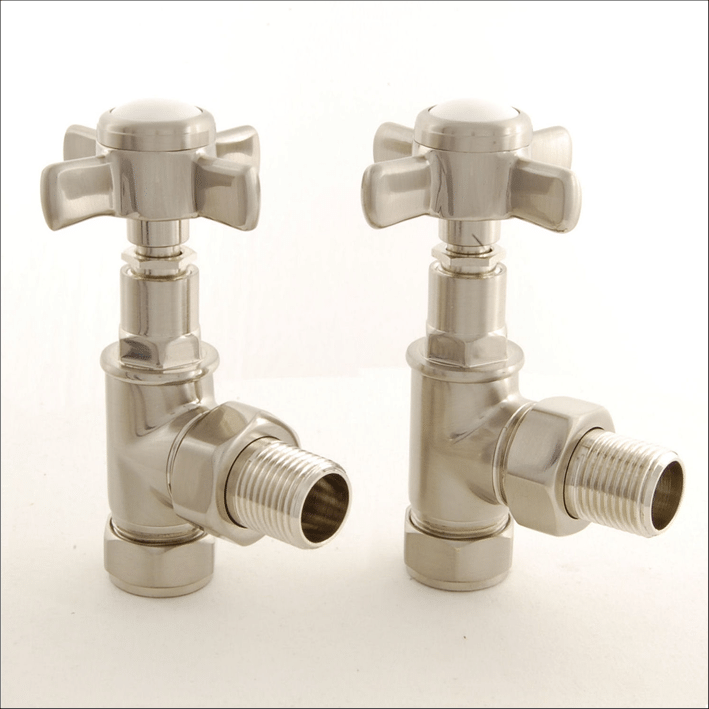 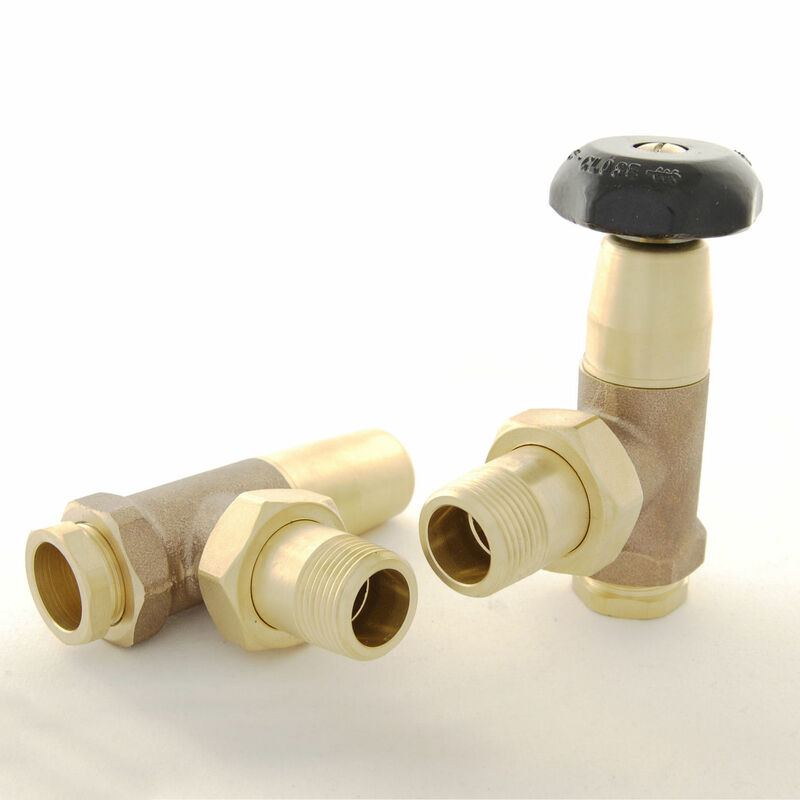 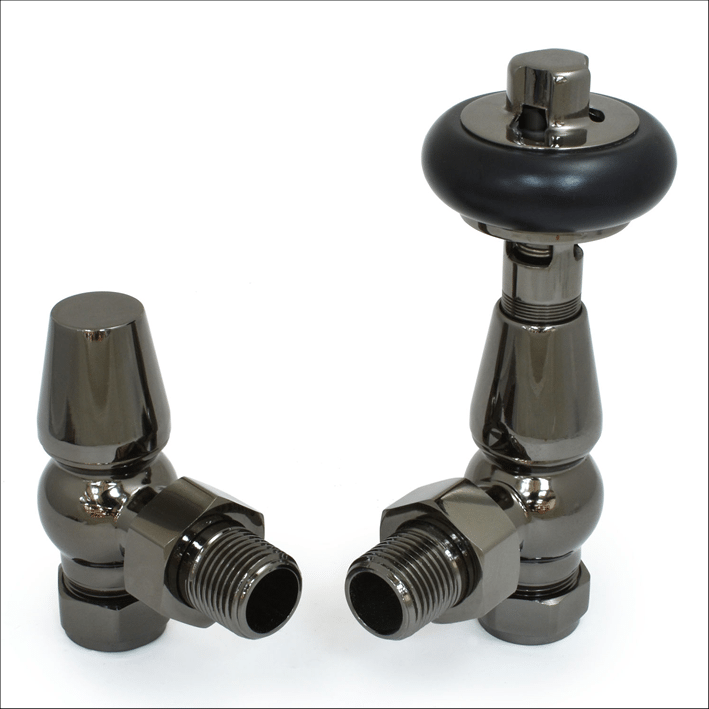 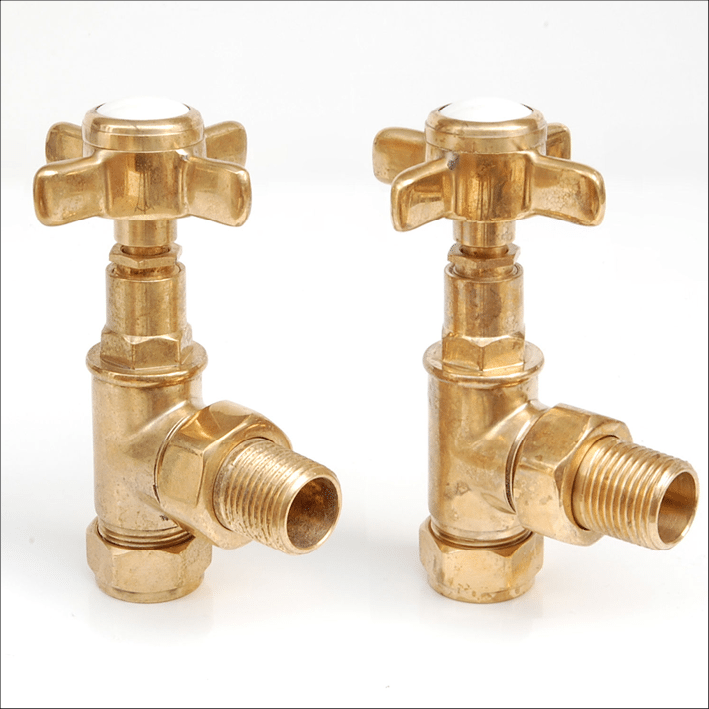 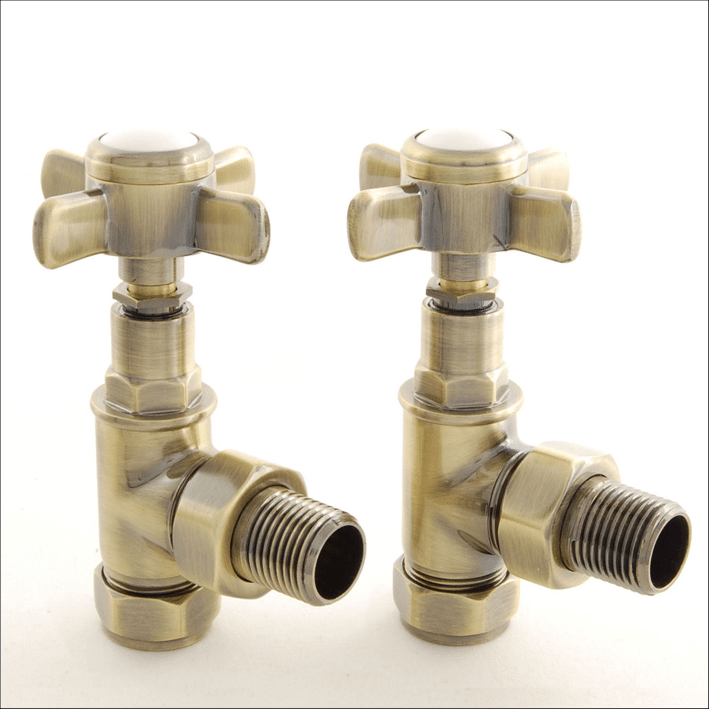 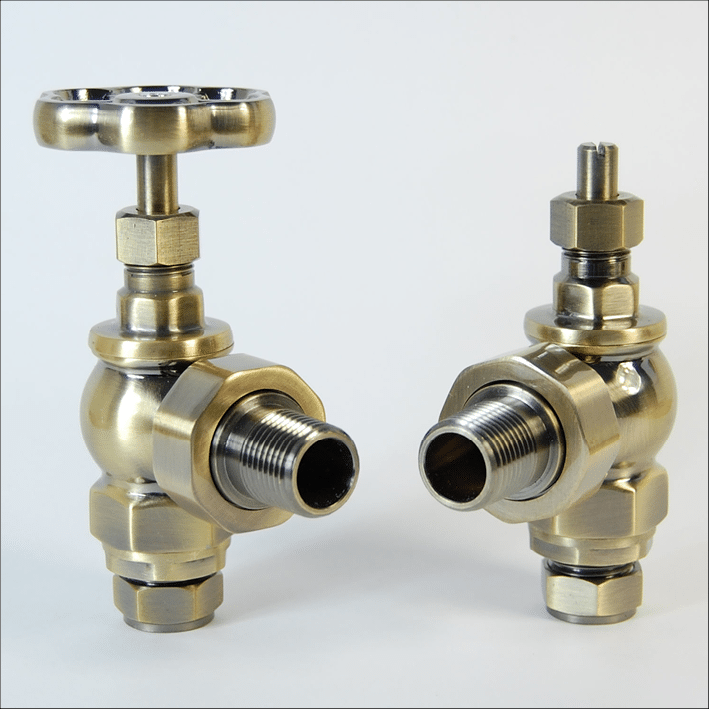 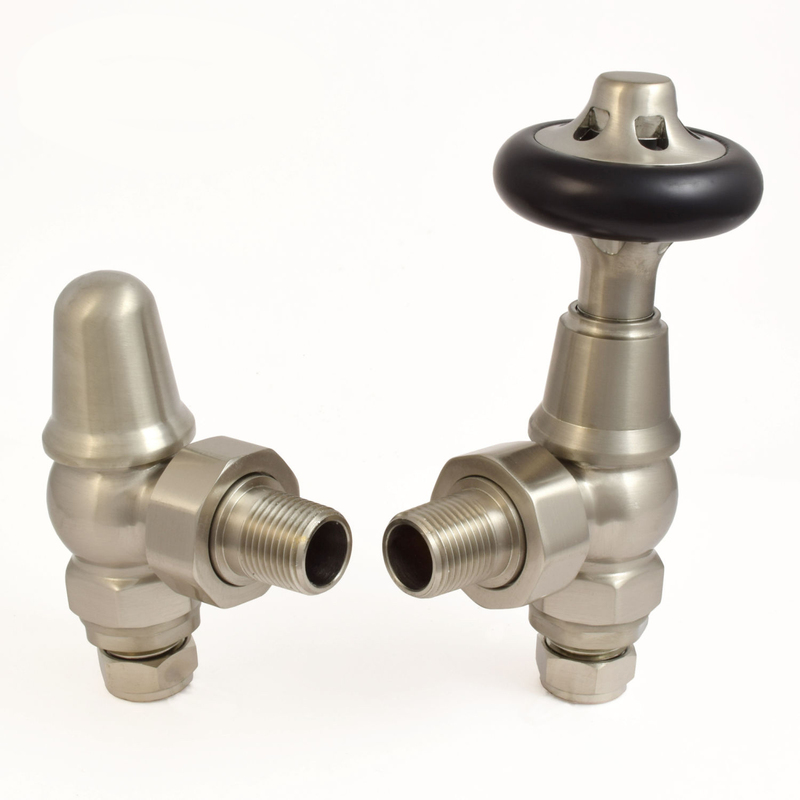 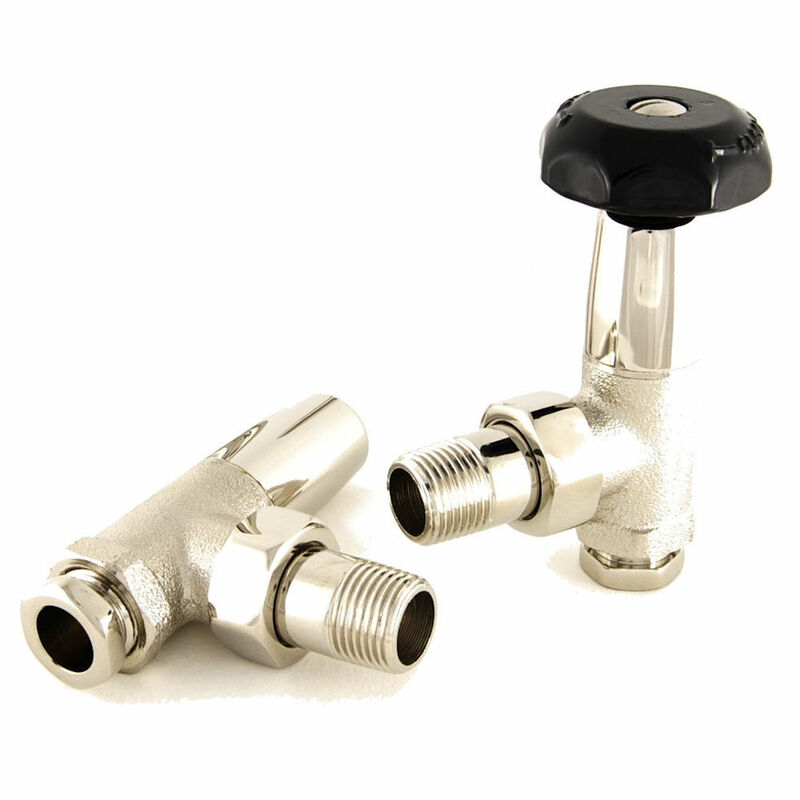 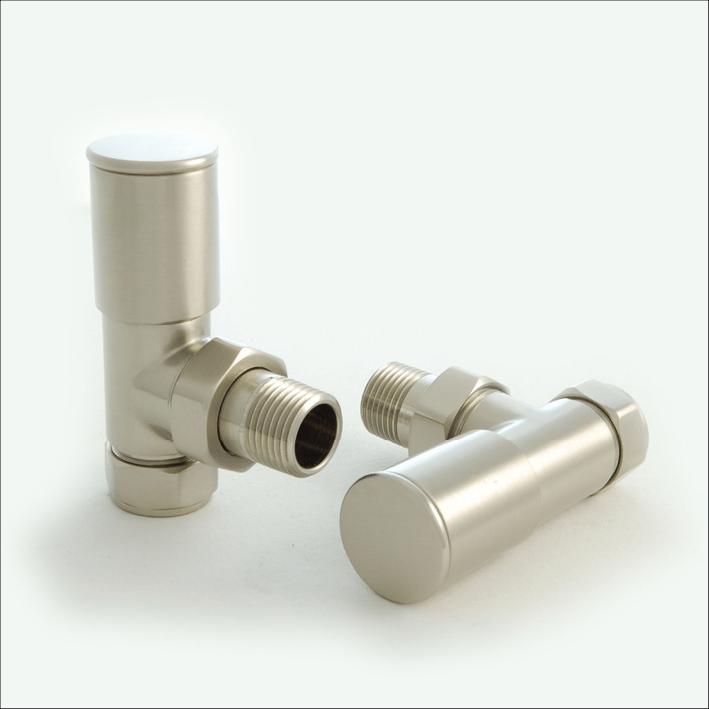 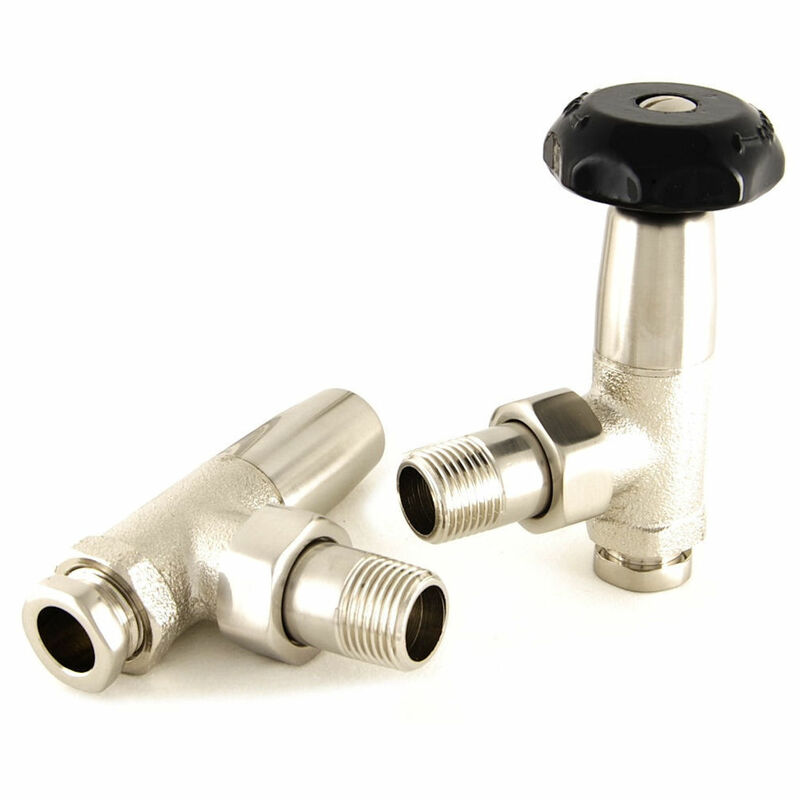 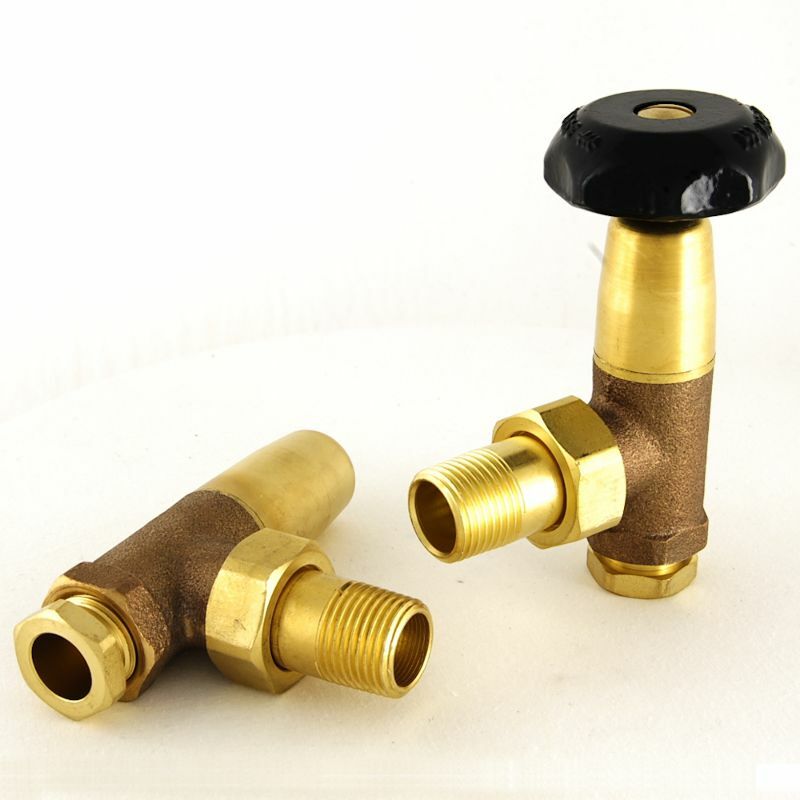 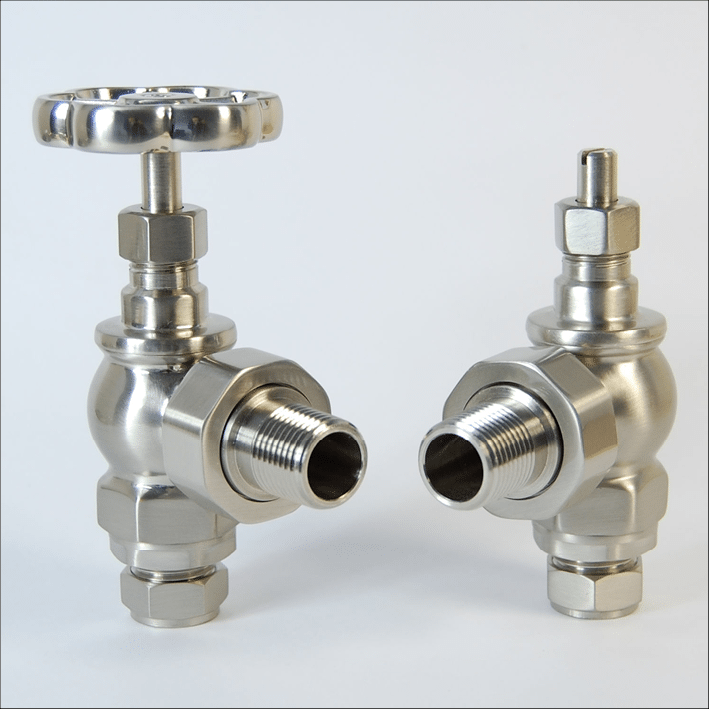 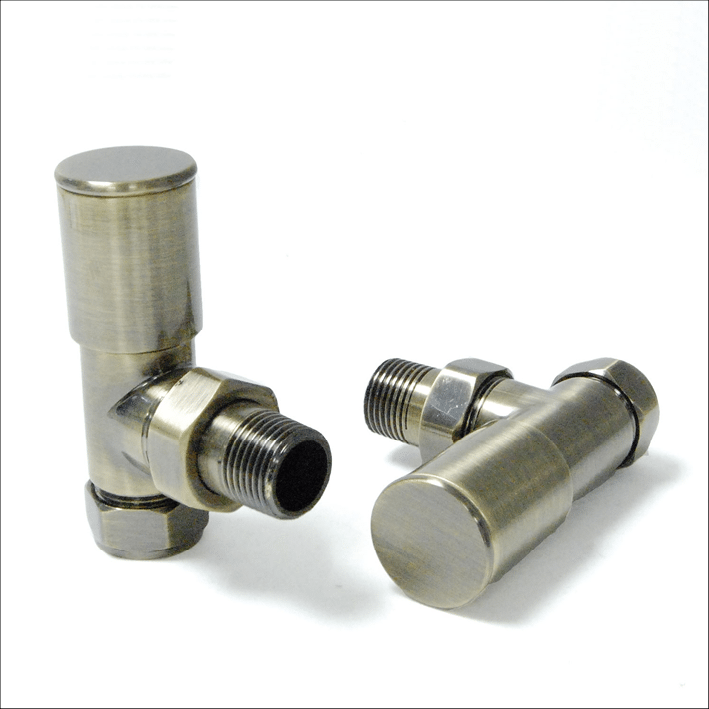 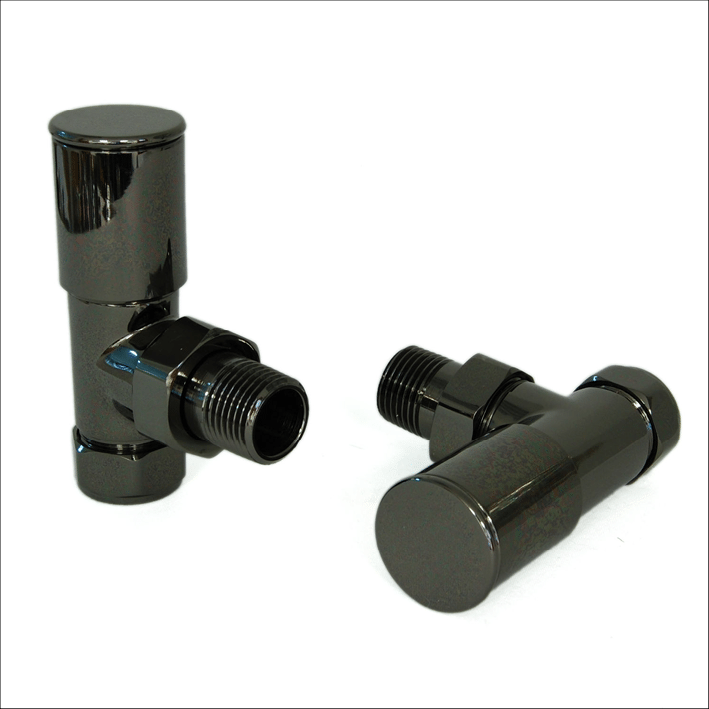 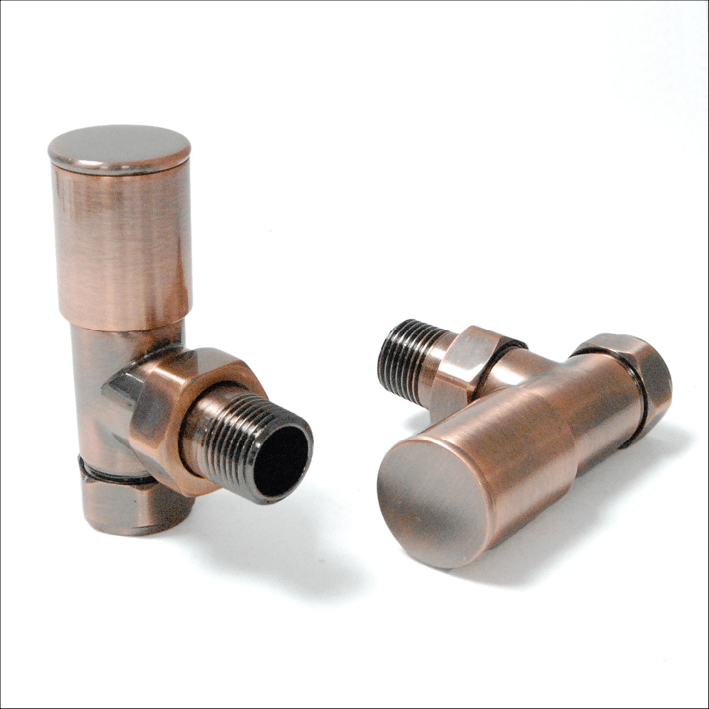 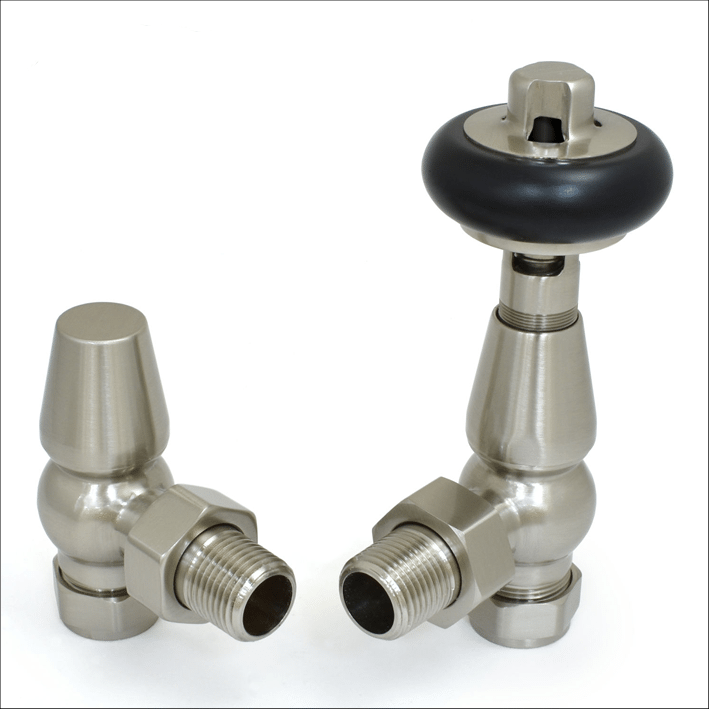 In stock valves are dispatched within 24 hours. 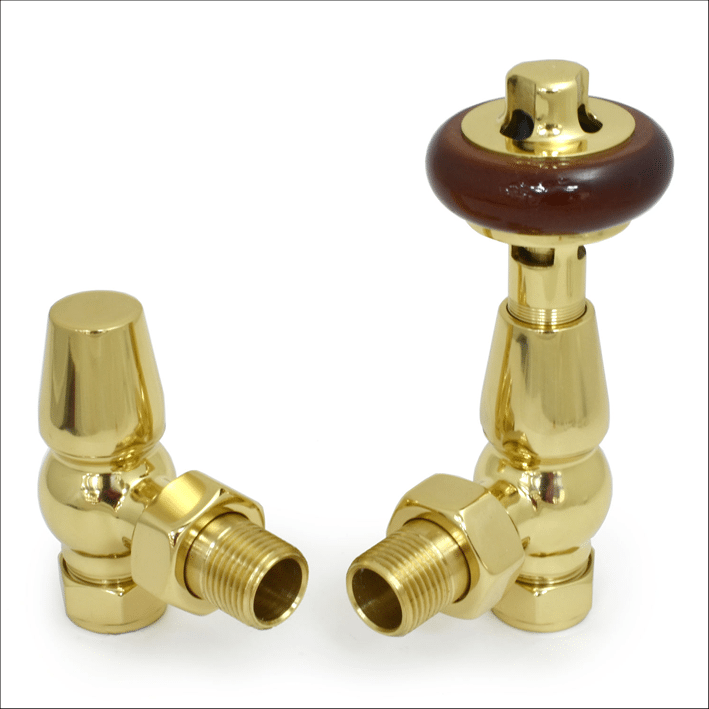 Make your choice between manual and thermostatic. 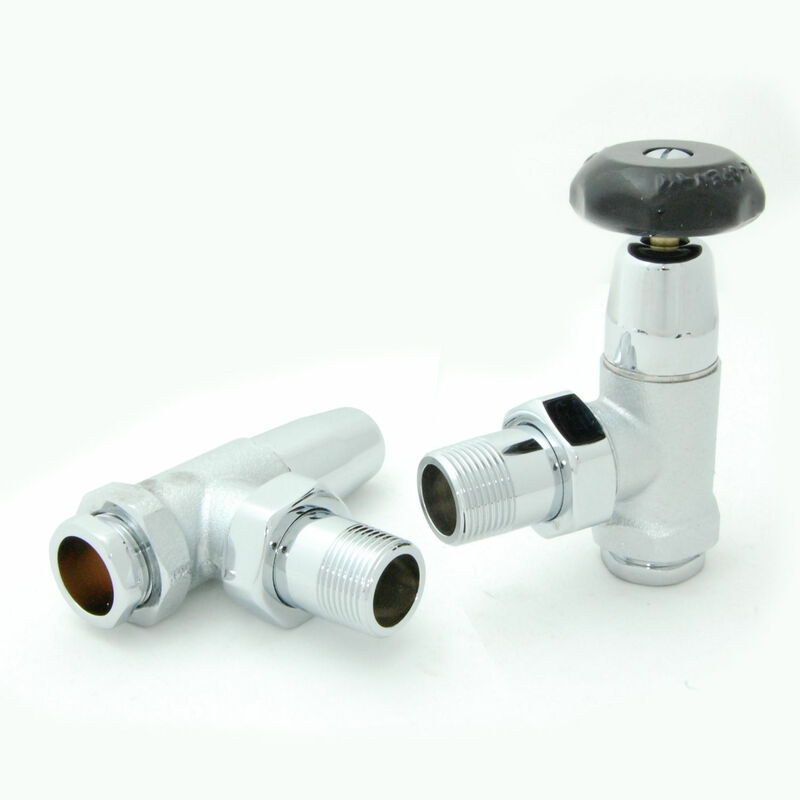 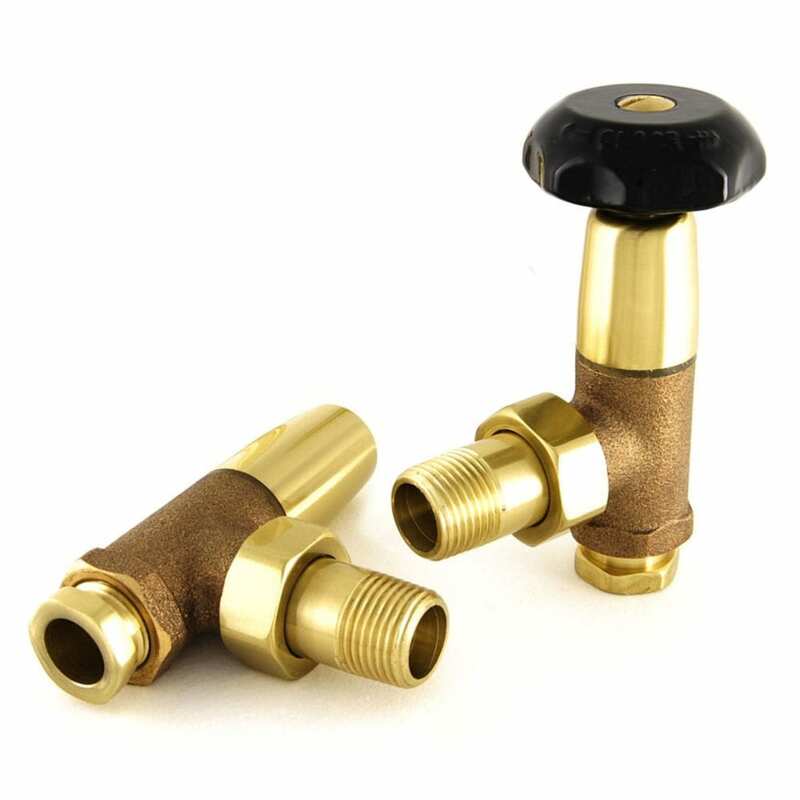 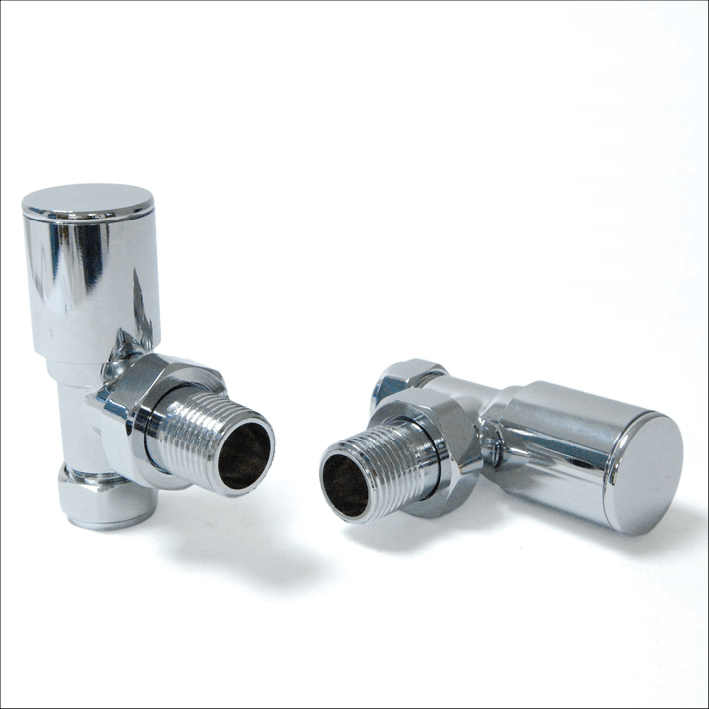 A manual radiator valve is operated by hand and can be gradually closed and opened to allow less or more hot water to flow into the radiator. 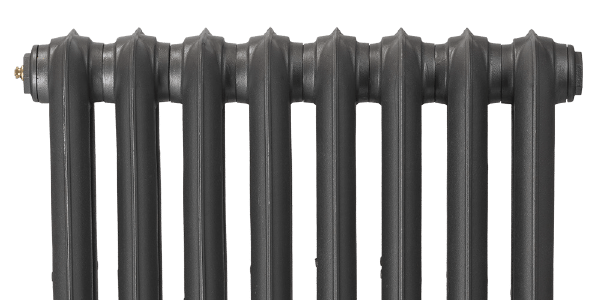 The amount of heat given out will be constant regardless of the surrounding room temperature.